- provide eight new interchanges, including three freeway-to-freeway connections to Highway 407 East and Highway 401 from Highway 418 and Highway 35/115. 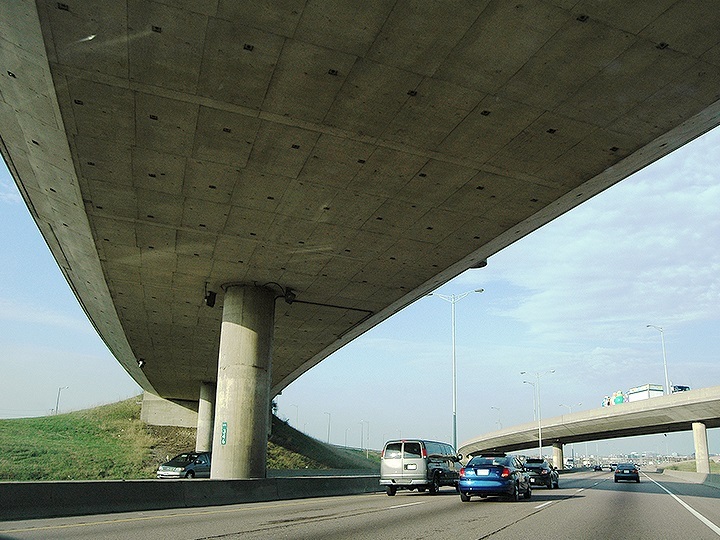 The Highway 407 East Phase 2 will be a toll road and owned by the Ontario government. In addition to creating jobs, interested bidders are expected to provide training, mentoring and skills development opportunities during construction. By late 2017, a portion of Highway 407 East Phase 2, from Harmony Road to Taunton/Highway 418 will be completed and the remaining portion will be completed by late 2019. - Vegetation restoration plans for wetlands, woodlots and other vegetative areas dedicated wildlife crossings. Once complete, Highway 407 East will help ease traffic congestion in the Greater Toronto Area and improve the flow of goods, services and people in the region. Design and construction of the extension and link will create thousands of direct and indirect jobs. As of May 2014, the published Contract Value represents the payment(s) to be made by the Sponsor for an AFP project, as defined in the Project Agreement and prior to taking into account inflation. Values published prior to that date differ in methodology and have been left unchanged to maintain accuracy and historical consistency. Researchers requiring contract values for older projects should contact info@infrastructureontario.ca. These project documents are being made available on this website for informational purposes only. Neither Infrastructure Ontario nor the Ministry of Transportation makes any representation or warranty regarding the accuracy or completeness of the content or form of these documents. Infrastructure Ontario and the Ministry of Transportation, in their sole and absolute discretion, may choose to make available on this website amendments, revisions, modifications or replacements to these documents. These documents remain open for further revision, modification, replacement or cancellation by Infrastructure Ontario and the Ministry of Transportation at any time and in no event shall either Infrastructure Ontario or the Ministry of Transportation be responsible or liable, directly or indirectly, for any damage or loss caused or alleged to be caused by or in connection with the use of or reliance on the content of these documents.